At ACCORD school, oral communication is a priority: learning to listen, understand, speak and express yourself naturally with the correct pronunciation and intonation. Our main aim is to help our students reach a level of fluency enabling them to communicate efficiently and effectively in French whilst developing a better understanding of French culture through the use of authentic material. - Courses available all year round: students can book for one week only up to one year. - Oral and written placement test on the first day. - End of course certificate stating hours of attendance, level on arrival and at the end of the course. - Students can take the TCF and TEF exams at the school as it is an exam centre. - Course start dates: every Monday (except for beginners: every 2 weeks). - Minimum age: 16 (with a parental discharge). 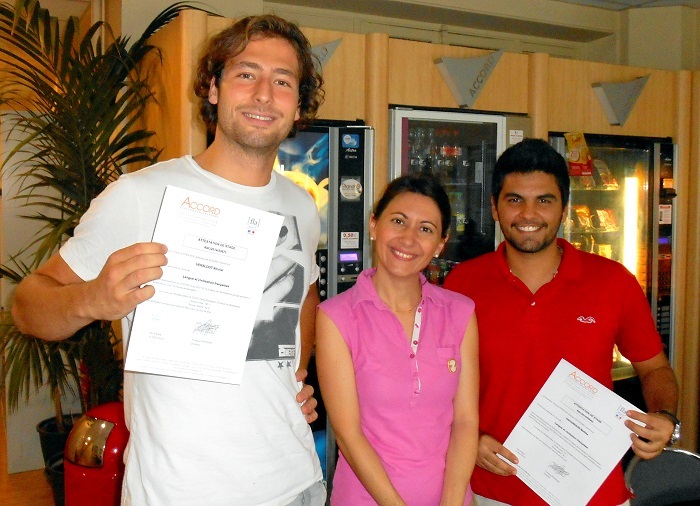 Your course is designed by our teaching team based on your language skills and your needs. Intensive Course ‘A’ (26 lessons per week): Morning course. This course focuses on the development of communication skills, particularly oral skills. Intensive and Super Intensive Courses (30, 34, 38, 42 or 52 lessons per week) : Morning lessons are dedicated to General French whilst afternoon workshops focus on specific subjects. One to One Courses: Individual tuition is available either to complement group classes or as a specific programme to help the student to focus on individual objectives. TEF, TEF Canada, TEFaQ , TCF, TCF ANF, TCF for Quebec. ACCORD is also an exam centre for these exams. All-Inclusive Summer Campus for teens from the age of 13 to 17, including full board accommodation on campus, French lessons, sports and leisure activity programme including visits and excursions. 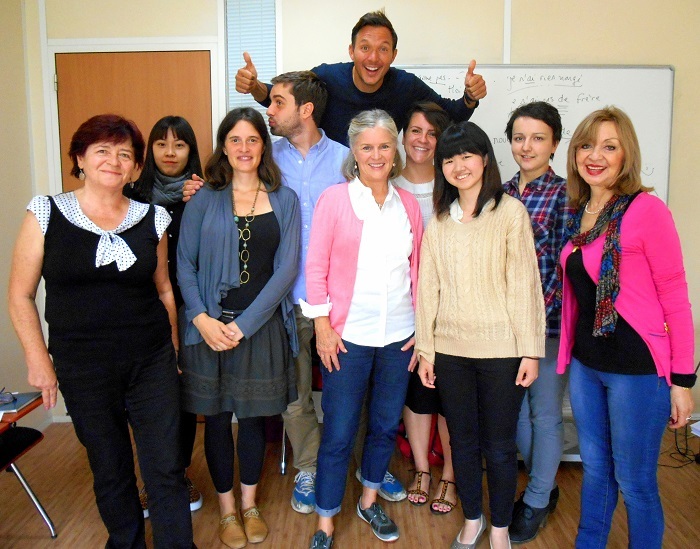 Summer French Courses for kids and teenagers from the age of 6 to 12 and 13 to 17. 2 schools: the Grands Boulevards school (open all year round) and the Saint Nicolas summer school.